IMMACULATE! 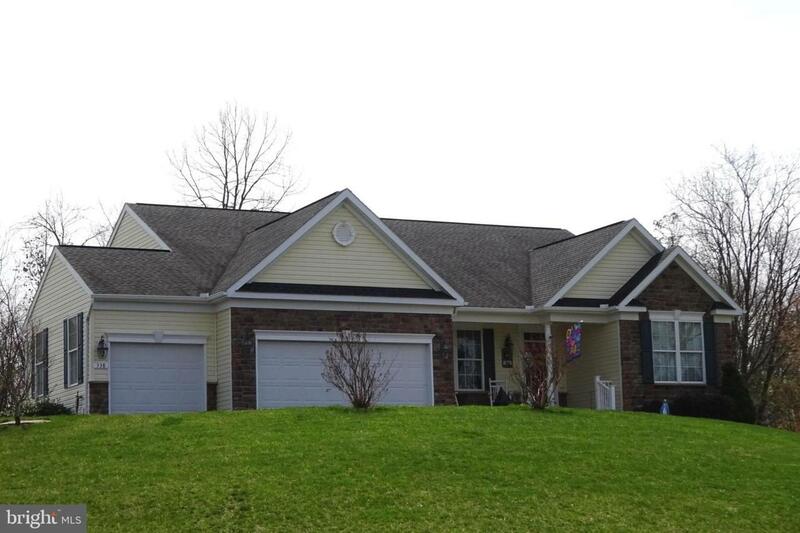 One level living w/split bedroom design, oak kitchen w/granite countertops, 9' ceilings, hardwood floors, master bedroom w/2 closets, master bath w/soaking tub and separate shower. Extras include tankless gas HW heater, whole house generator, 16x20 composite deck, storage shed w/electric and 3 car oversized garage. Walk to local Antrim Township Park!